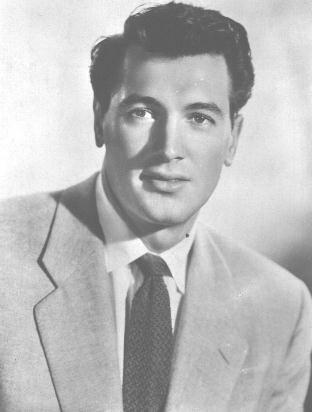 I created this page as a tribute to the wonderful actor Rock Hudson. Although I know little of the man himself, I have been a life-long fan. This site is for those of us who remember the joys his acting brought into our lives.